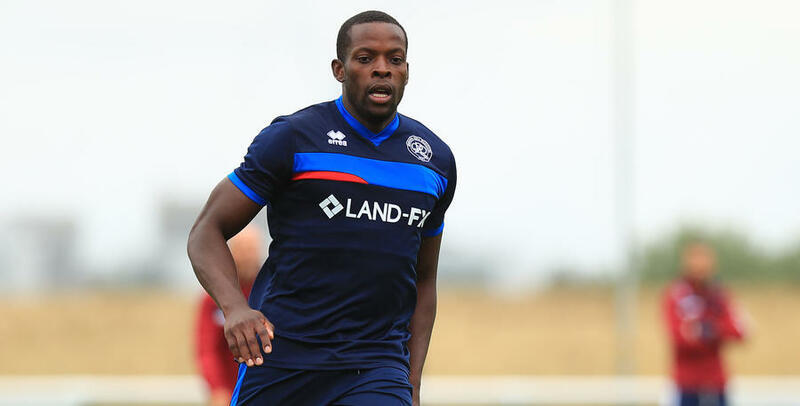 NEDUM Onuoha, Grant Hall and James Perch have all resumed full training as QPR’s defensive crisis shows signs of abating, with Onuoha in contention to feature against Leeds United on Saturday. 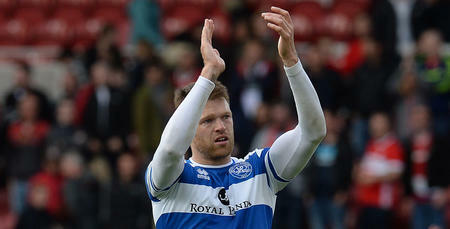 The R’s captain has been out for almost three months after tearing his hamstring from the bone during our fixture against Millwall at Loftus Road. Perch dislocated his knee in the same match, while Hall hasn’t featured all season due to a long-standing tendonitis issue in his knee. However, the trio have been training fully with the rest of the squad for the past fortnight and successfully came through a 60-minute training game at Harlington on Tuesday. 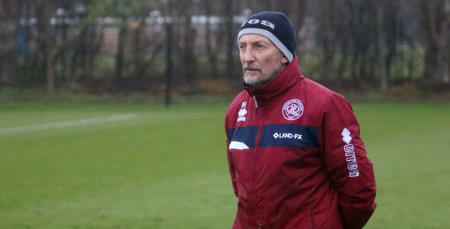 With Alex Baptiste suspended for Saturday’s game against Leeds following his red card at Preston last weekend, their return is a welcome boost for R’s boss Ian Holloway and his coaching staff. 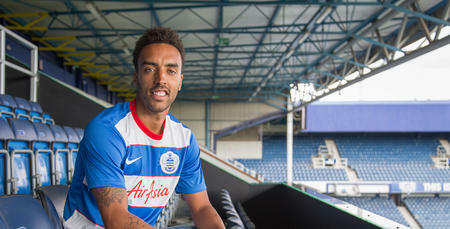 “We had a training game between ourselves which gave Nedum and Hally the opportunity to get some match minutes,” Holloway told www.qpr.co.uk. “They both came through the full hour with no reaction, and Perchy had the last ten minutes of it as well. “It’s really good news for us. Nedum has made a miraculous recovery really – he’s superhuman. “Hally is in the last chance saloon now to avoid needing surgery on his knee. “It’s working at the moment and we hope that continues. Touch wood – and I’m touching the desk, not my head! – all seems good with him right now. He’s happy and feeling confident about it which is great. Holloway confirmed skipper Onuoha could be in line to return on Saturday, adding: “Nedum is definitely in consideration for Leeds. 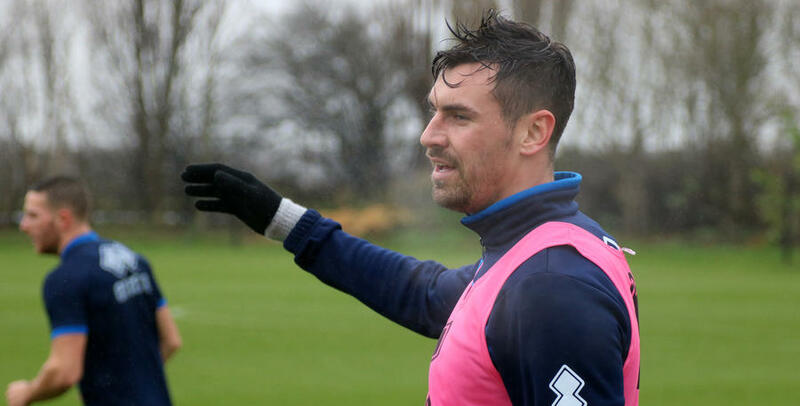 “With Hally, we will have to see how he comes through training tomorrow but we need to be very careful with him. Nedum is definitely in consideration for Leeds.